At Digitel we believe it is important to help others whenever we can. As a local business in Gloucestershire, we are always keen to support charities in the local area that need help rather than larger national charities, as we feel we can make more of a difference to those that are smaller and less well known. Charities are always in need of publicity and like the businesses we work with, they really benefit from web design, social media campaigns and digital marketing which we use our expertise to help them with. To smaller charities they rely heavily on public support and donations as unlike some of the larger charities, they do not receive any government funding. Because of this, public support and a good online presence is even more crucial for these charities so they can spread the word about their cause. Charity is very important to us and all members of the team here at Digitel have an involvement in the work that we do for local charities. We enjoy working with our local charities and love to meet them, help them to achieve their goals and to see the results of the hard work that they do and how it benefits those that they help. 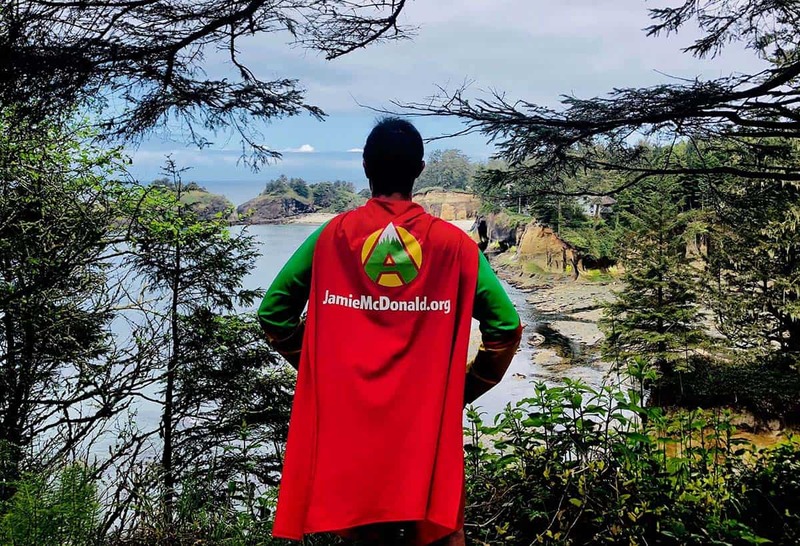 This year we are supporting the Adventureman Foundation run by local Superhero Jamie McDonald. For more information on Jamie and his charity click the image below.